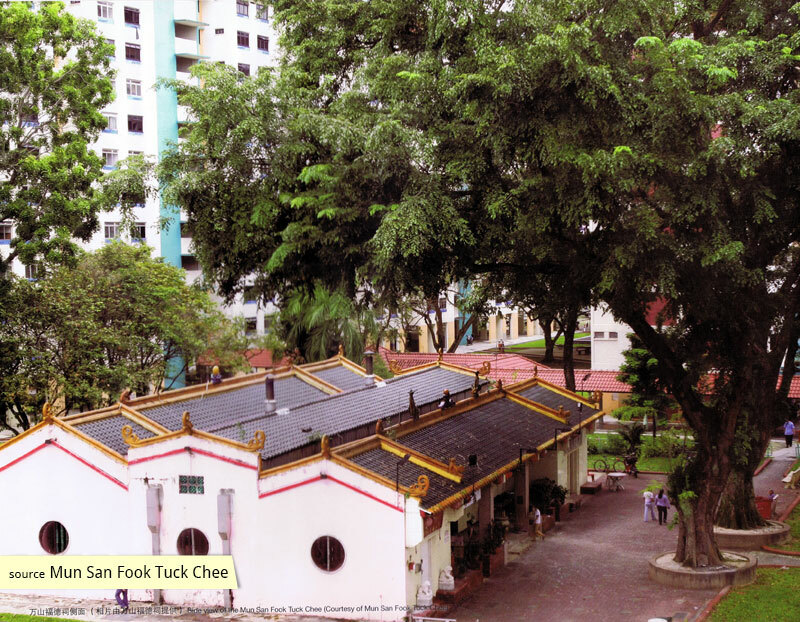 With records dating as far back as 1876, the Mun San Fook Tuck Chee Temple at Sims Drive takes its place in Singapore’s history amongst the oldest religious edifices. 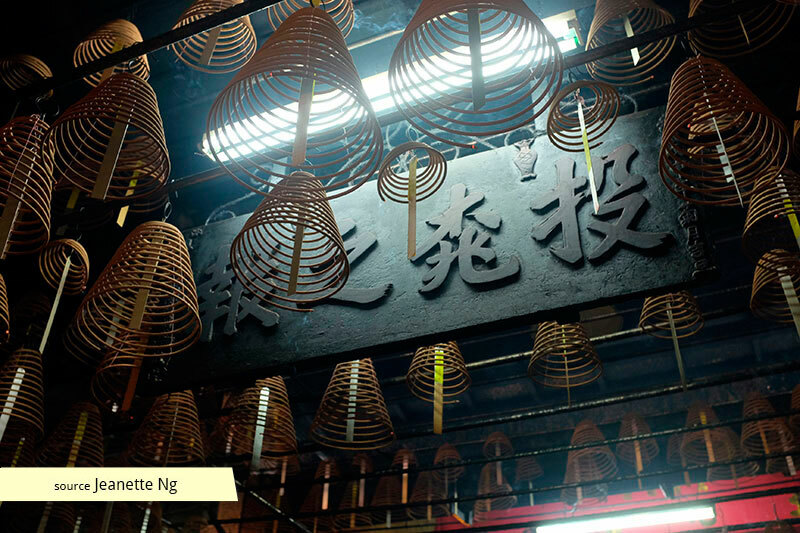 The temple was founded by members and owners of the brick kiln industry situated in the Kallang area in the 19th century. 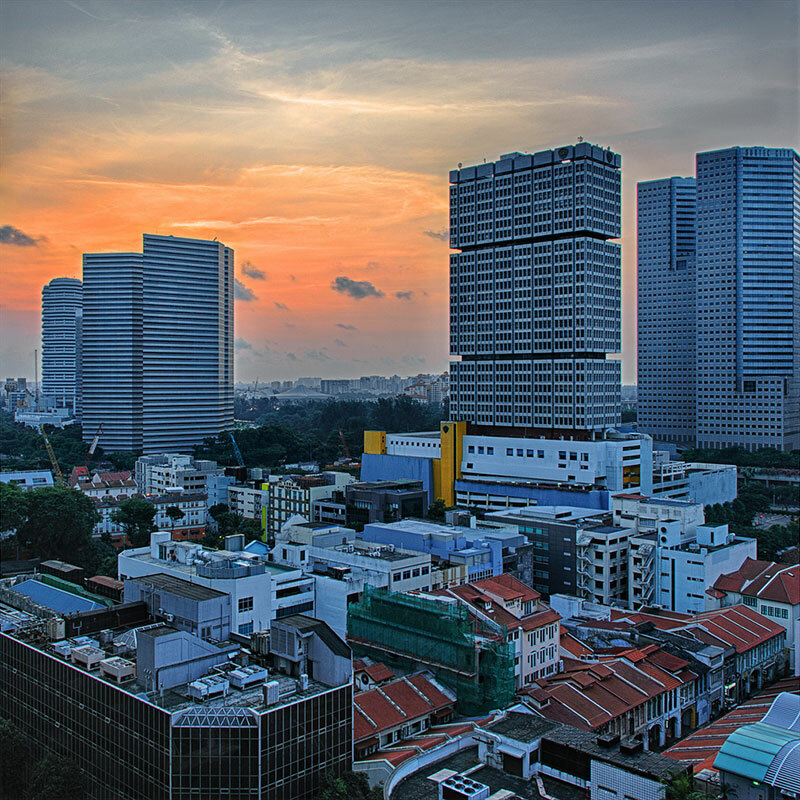 The riverine kallang basin served as an ideal location for the industry, supplying it with water and water-borne connectivity. Many of these kilns set up Bangsals (Malay for sheds) as dormitories for their workers. 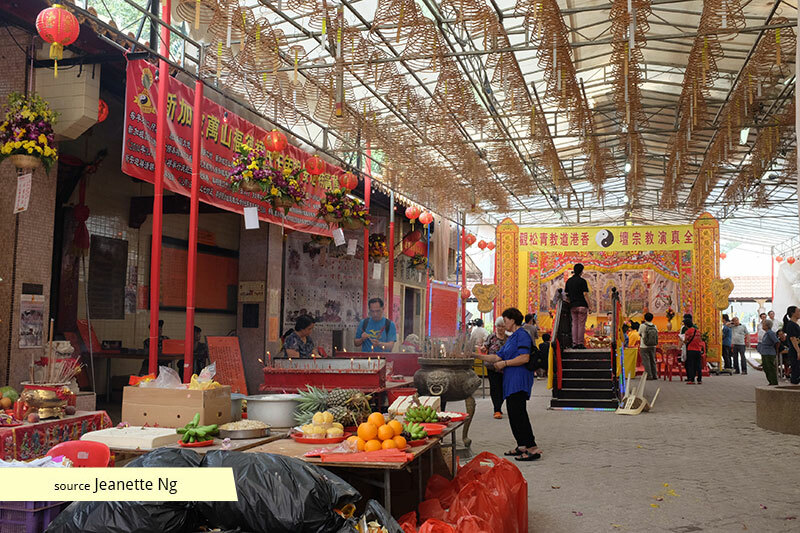 The workers, mainly Cantonese and Hakka immigrants from Guangdong and Guangxi, reappropriated the word Bangsal as Mun San, creating the vernacular name Mun San Kong for the Kallang area. 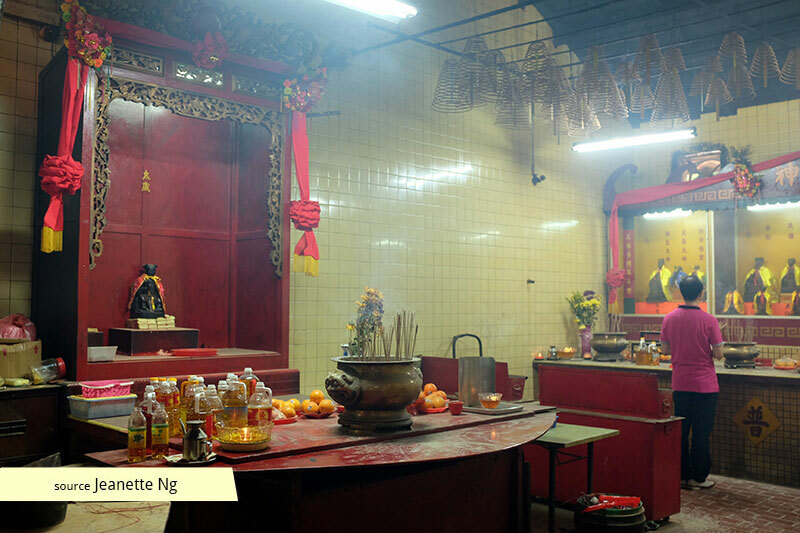 Records show that the temple was established during the early years of the reign of Tongzhi (approximately early 1860s), and moved to the Wa Gang Yao (Tile Kiln), then to Ye Shui Tang (Coconut Pond), before moving to its present location in 1900, referred to then as Sar Kong (Sand Dune). The simple construction of the temple reflects the proletarian nature of its devotees and founders. Two of its largest contributors at the time of founding were most likely kiln operators, who each donated 100 dollars and 3000 bricks, and were in charge of the building and funding committees. Other contributors came from similar small businesses, including provision shops and medical halls. Brothels, too, were amongst the contributors, a phenomenon seemingly unique to its Cantonese associations. In 1905, the temple expanded into an adjoining piece of land, and continued upgrading its premises regularly until 1919, when records ceased to show further repairs until the post-war restoration in 1954. In 1981, the temple had another facelift, with the application of the tiles we see today to its facade. The western wing of the temple once housed a makeshift school, with a Chinese curriculum consisting of the Chinese “Three Character Classic” and some simple writing and arithmetic. 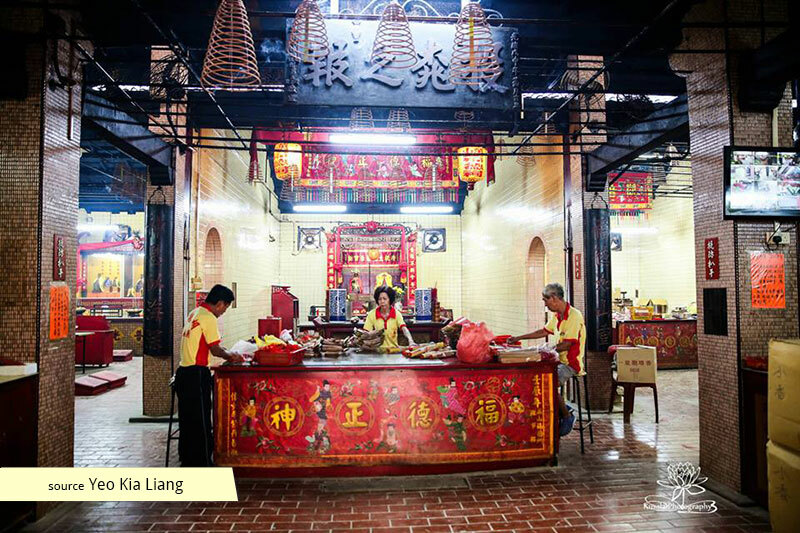 Today it is home to the Sar Kong Lion Dance Troupe, set up in 1983 and famous for its Fire-Dragon Dance, the only one of its kind in Singapore. 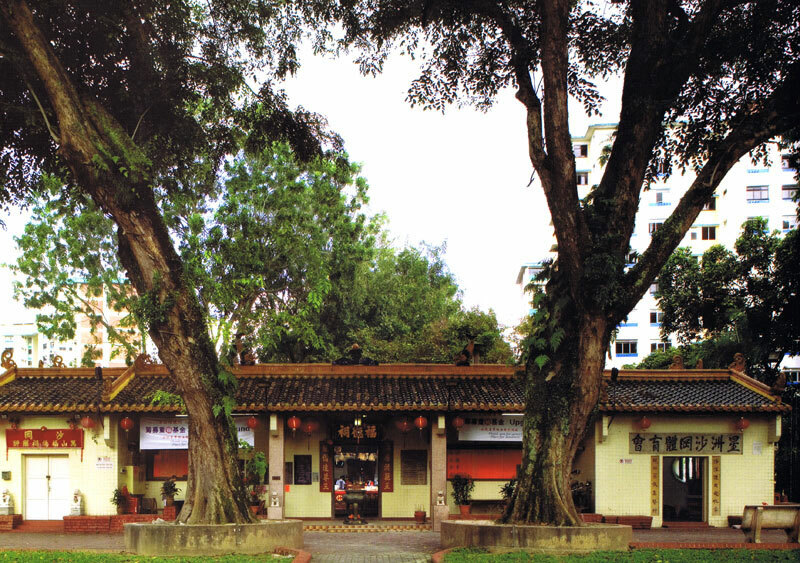 The eastern wing was home to the Sar Kong Sports Association, which began as a martial arts association, before eventually including other sports and cultural activities into their repertoire, becoming a prominent force in local table tennis in the 1960s. It also housed the self-defence force set up by the temple, a volunteer organisation looking out for the safety of the community. It is now the administrative wing of the temple, and will soon become a heritage gallery. 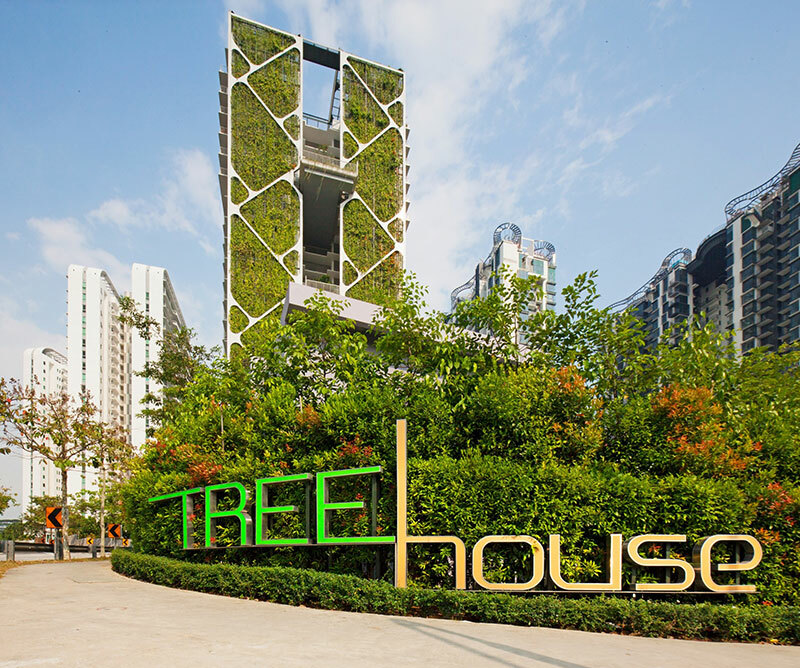 Mun San Fook Tuck Chee now sits on uncertain land, having been issued yearly licenses since 2009, when its 30 year lease expired. 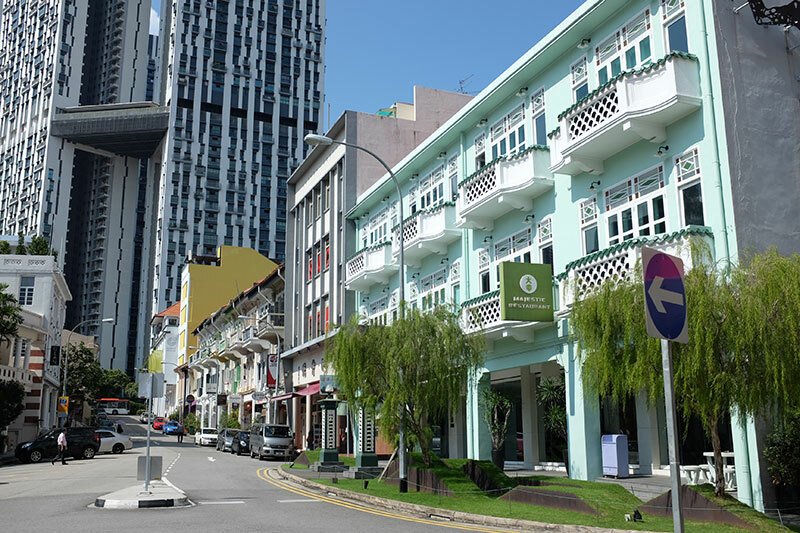 Its site was gazetted for acquisition under the land acquisition act in 1967, and its neighbouring blocks are to be demolished soon by the HDB SERS programme. In the face of all this, the committee has still been fund-raising to expand its facilities since 2007, and continues organising its annual festivities and celebrations for its loyal devotees.